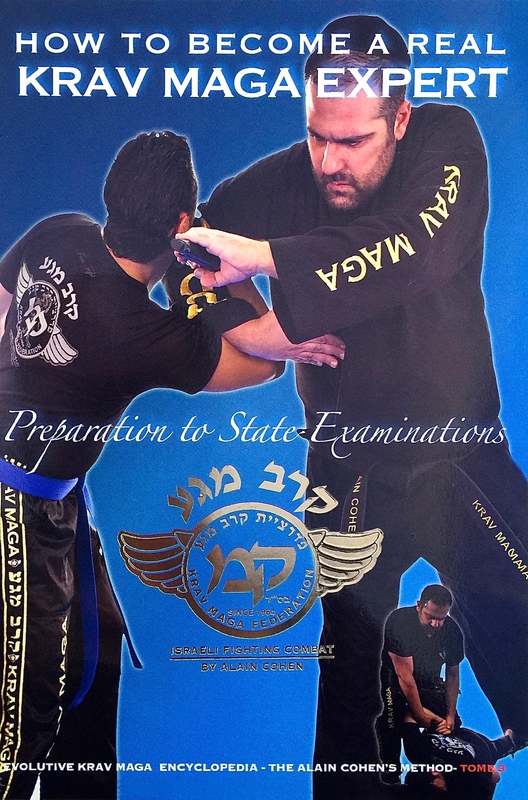 In our preceding work “THE ENCYCLOPEDIA OF KRAV MAGA (tome 1) we presented you with a set of techniques for advancing from yellow belt to black belt, 5th dan. We described the different perspectives to adopt for each level and what to strive for in each level. In this volume we will show you how the essence of Krav Maga is based on its simplicity both in terms of its acquisition of that teaching. 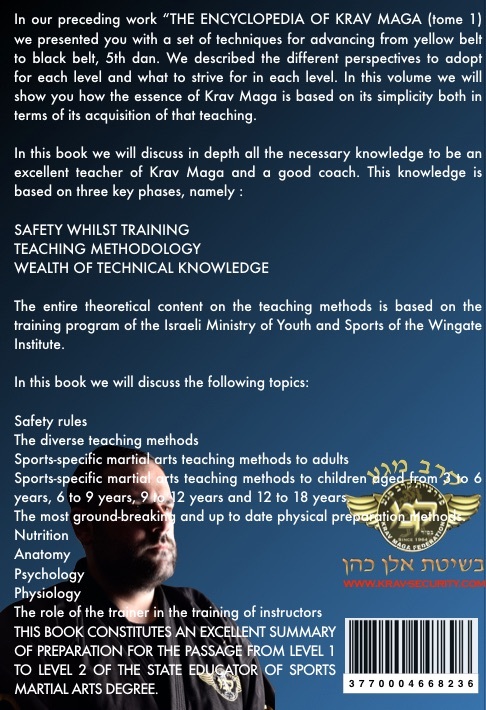 The entire theoretical content on the teaching methods is based on the training program of the Israeli Ministry of Youth and Sports of the Wingate Institute. Sports-specific martial arts teaching methods to children aged from 3 to 6 years, 6 to 9 years, 9 to 12 years and 12 to 18 years. The most ground-breaking and up to date physical preparation methods. THIS BOOK CONSTITUTES AN EXCELLENT SUMMARY OF PREPARATION FOR THE PASSAGE FROM LEVEL 1 TO LEVEL 2 OF THE STATE EDUCATOR OF SPORTS MARTIAL ARTS DEGREE.